The Ellesse Mont Jacket is a true 80’s Casual Classic and has now been treated to another update for 2017. It would be fair to say that Ellesse made some screamers of ski jackets back in the 80’s. Louder than Duran Duran fans and more in your face than Tom Selleck’s shirts in Magnum PI. 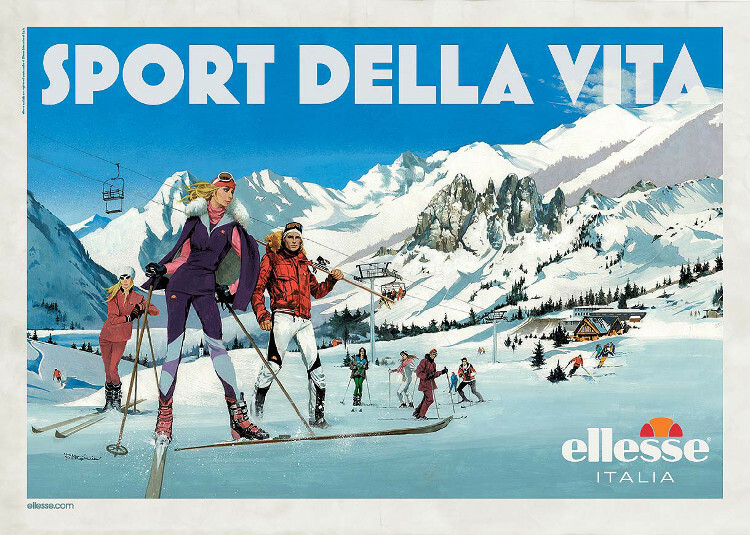 Traditionally we always think of Ellesse on the tennis courts but their ski heritage is just as big with a vast archive of ski apparel and classics at their disposal. From the Alps to Alta USA, Ellesse have been serving up winter ready apparel to the ski slopes of the world for the last 30 years. Bring in updated iterations of anything from the Ellesse archives, put the heritage stamp on it and people will start talking. 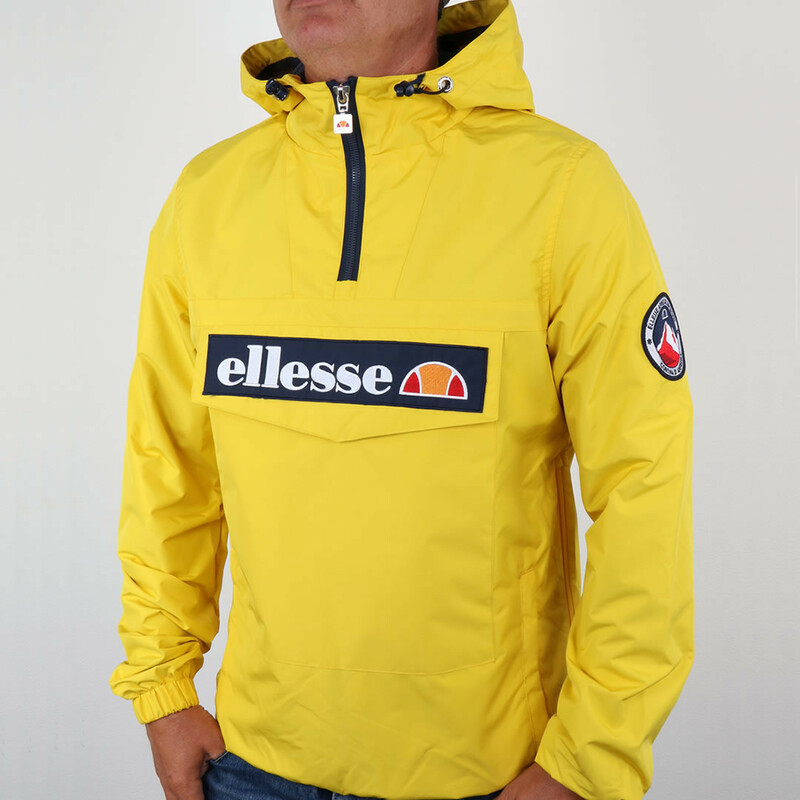 The Ellesse Mont jacket was introduced in 2016 as part of their White Mountain Range. The vibrant smock jacket looked to the ‘après-ski’ archives of the Italian sportswear brand and became an instant hit. For 2017, Ellesse have introduced the Mont II jacket, with some subtle updates to the classic smock. Features include the iconic kangaroo pouch to the front with big oversized Ellesse and après-ski branding to the front and sleeve. 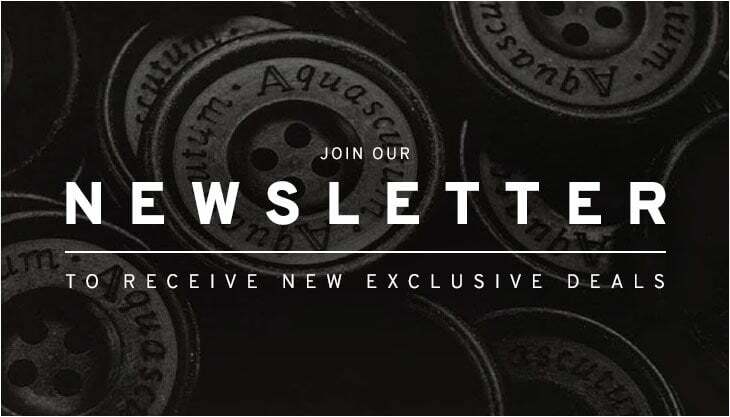 The updated version has replaced the rope drawstring hood for toggles as well as some extra vibrant colourways including yellow, burgundy and royal blue. The material has also been treated to an updated outerwear fabric as oppose to the previous cotton canvas. Perfect for the transitional weather and a great bit of kit to gear up towards the colder months. 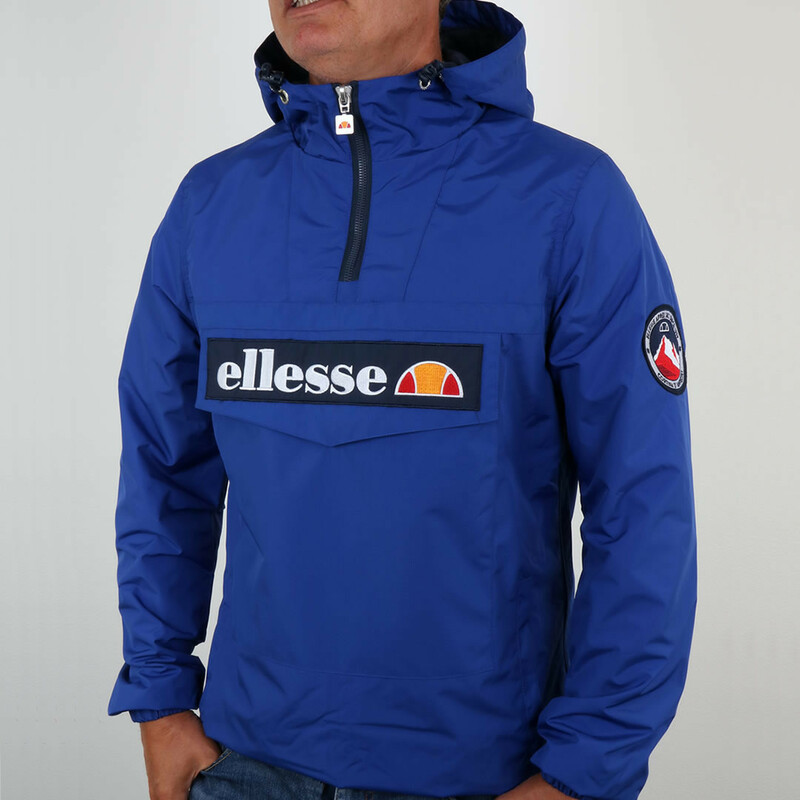 The Ellesse Mont Jacket is available now at 80s Casual Classics.